Gillian Burrows is one of the UK's artists, encapsulating the changing landscapes of London and the world in her art since the '80s, her work radiates joy, with huge success painting for corporate companies & private clients, Gillian’s art is highly sought after. As a philanthropist, Gillian has raised considerable funds for charities, and helps nurture and inspire talent in the art world through mentorship and workshops. 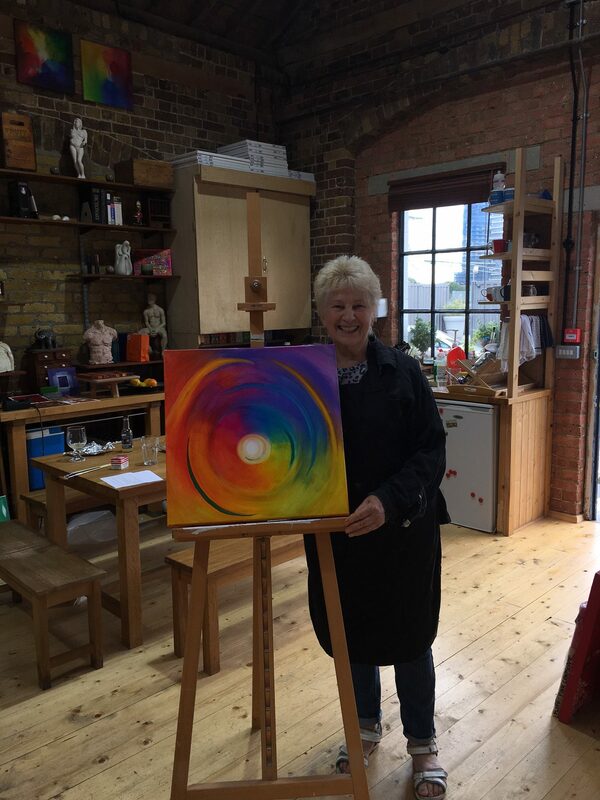 Gillian is now on a fantastic journey, moving from her traditional style of painting to pushing the boundaries of formless, vibrant abstract work. She fuses iconic symbology of skylines and the Fibonacci spiral as found though nature to tell the story of the world as we experience it. 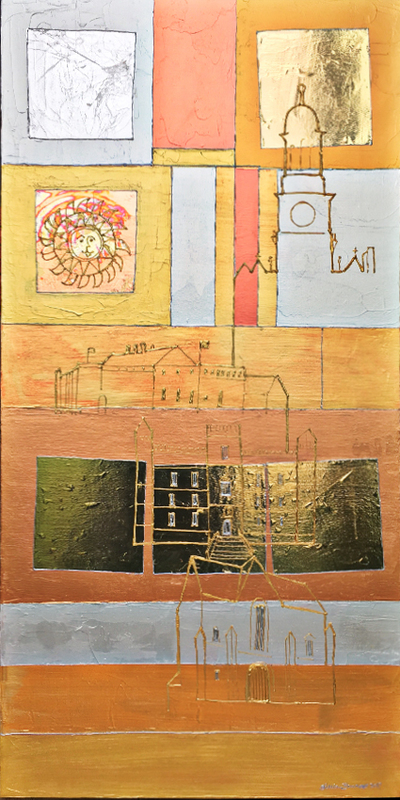 She is exploring new techniques in order to express this powerful, healing interplay of nature and manmade iconography. 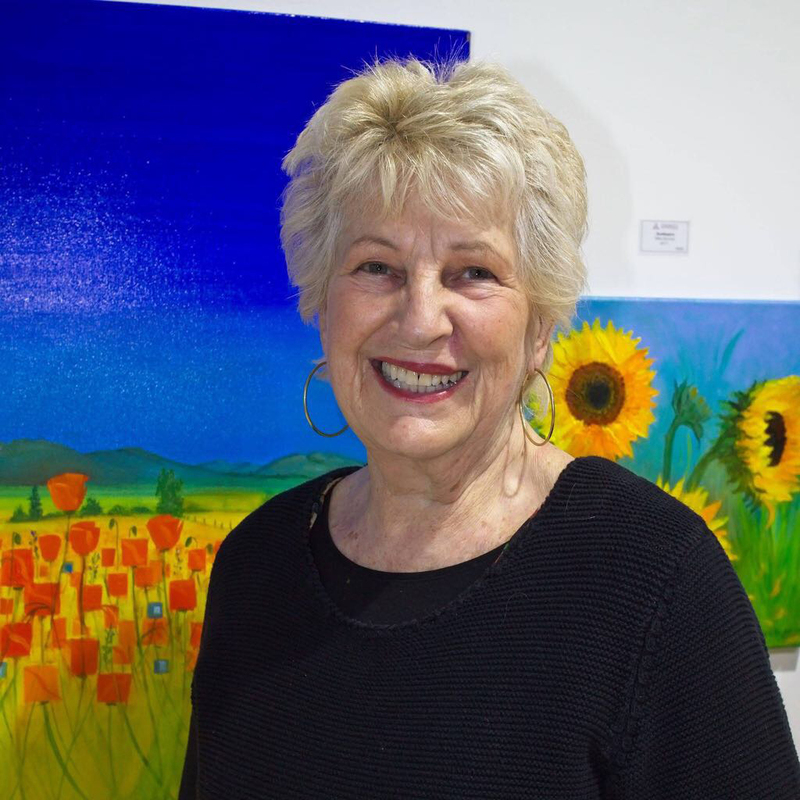 Creating from the heart, her painting is expressed on the canvas through her extensive expertise.